Words+Dreams: Available today - ZS Sky Burial! 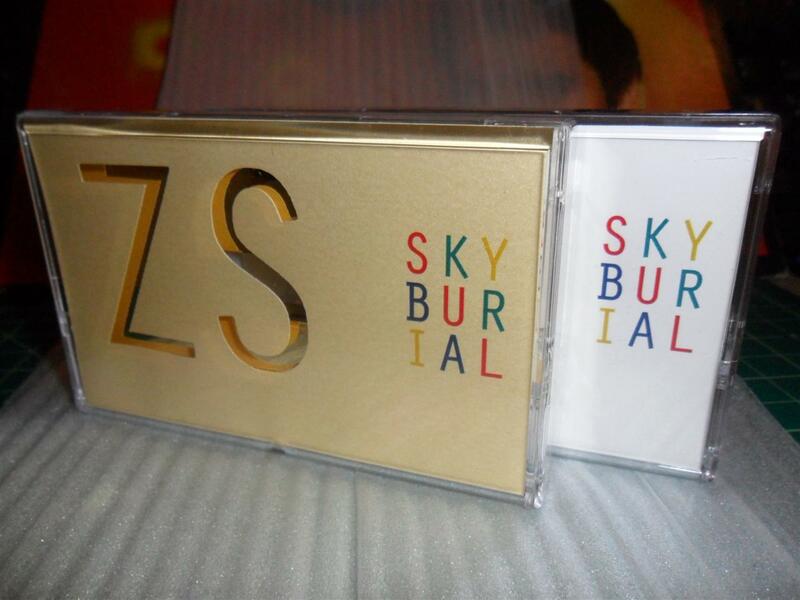 Available today - ZS Sky Burial! Thanks to everyone who came out and supported ZS, W+D, trendy puppies, and great music last night at Public Assembly. SKY BURIAL, the latest offering from W+D, is available now. 18 mind-bending minutes of noise collage in two stunning editions: Limited Edition gold-on-gold, and Standard Edition white-on-white. The release also includes a download card for W+D's new streamlined & integrated download service (see banner above). Click over to the Releases page to pick up your copy now!